which eschews jailbreak high-jinx in favour of intense character-driven drama. 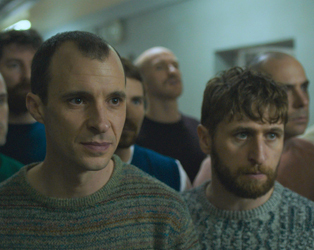 IRA prisoner Larry Marley (Tom Vaughan-Lawlor), plans his escape with unwavering determination, despite the reservations of fellow inmate, Oscar (Martin McCann). When he realises world-weary prison warder Gordon Close (Barry Ward) may be useful for his plan, he manages to nurture a relationship which will have far-reaching consequences for them both. 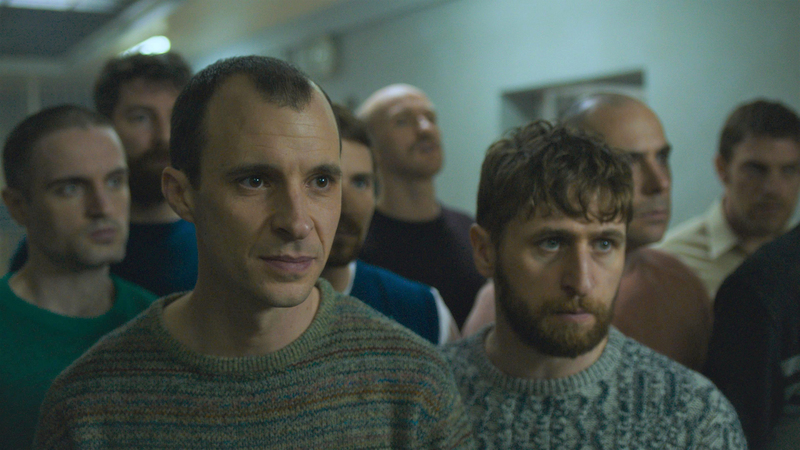 Filmed in a recently decommissioned Cork prison, Stephen Burke re-engages his interest in Northern Irish narratives to deliver a tonally authentic, largely non-partisan drama which explores how ordinary people survive in extraordinary circumstances.